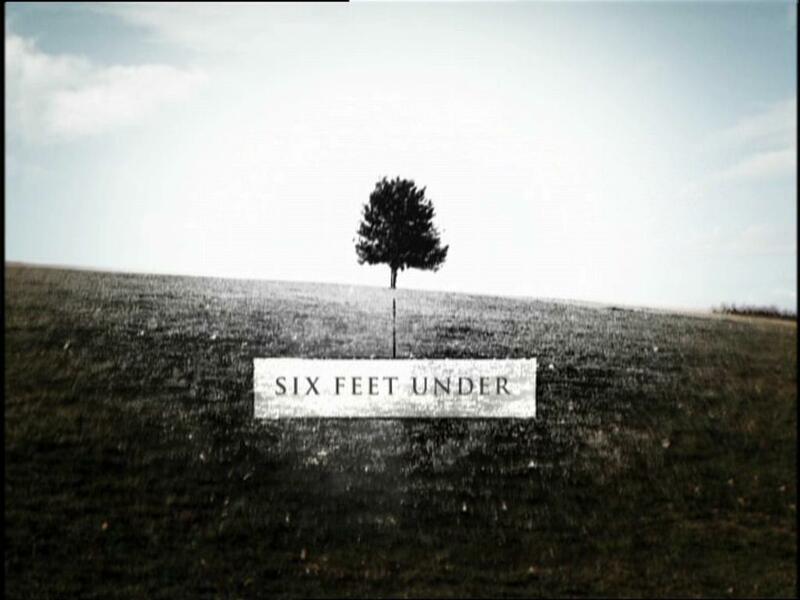 This entry was posted on July 25, 2011 at 5:23 pm and is filed under Drama, TV with tags Alan Ball, best TV show, death, drama, Francis Conroy, HBO, Lauren Ambrose, Michael C. Hall, Peter Krause, Rachel Griffiths, Six feet under, TV. You can follow any responses to this entry through the RSS 2.0 feed. You can leave a response, or trackback from your own site. Here a little message from Holland…. 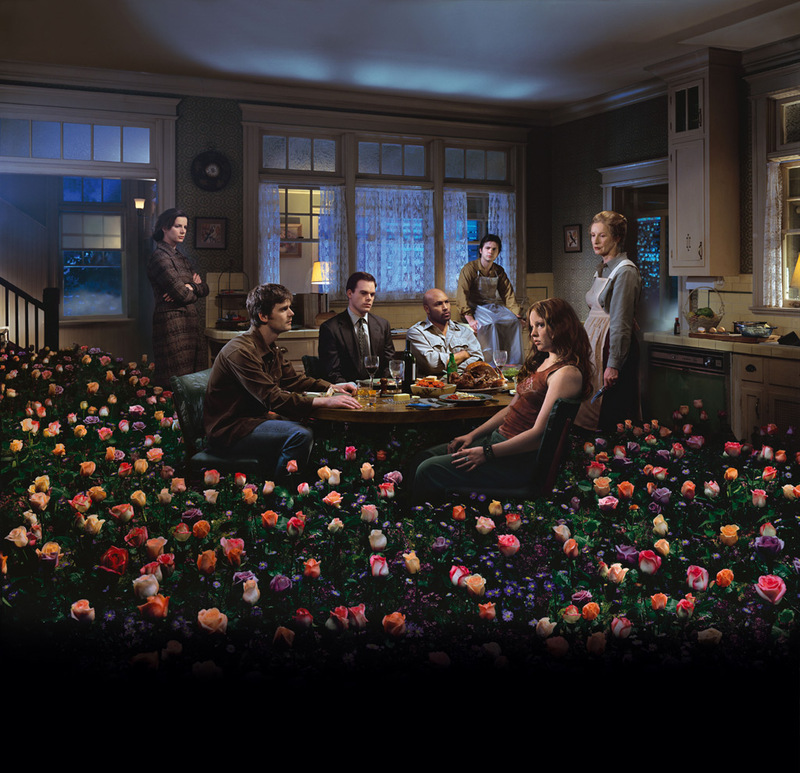 I’ve just finished the last episode of Six Feet Under and wasn’t ready to say goodbye to the Fishers allready. And I think I never will. So I looked on the internet to find something more about this serie. Then I found your comment and I could so relate to this. Especially the part you wrote about the conclusion which hits you like a brike. I felt numb for over a few hours after I had put off the dvd recorder. Sadness and a sense of peace came over me. But also greatfullness that I have this knowledge for the rest of my life. Thank you for writing this comment.